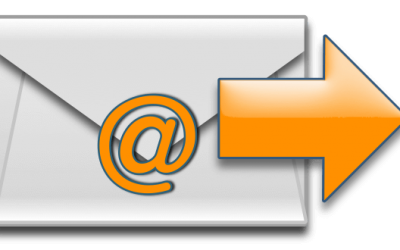 Email Marketing is a largely untapped, low-cost and high ROI form of marketing, especially by small businesses. The first and most important step to getting started with Email Marketing is developing a strategy and plan. Here’s how to do this. 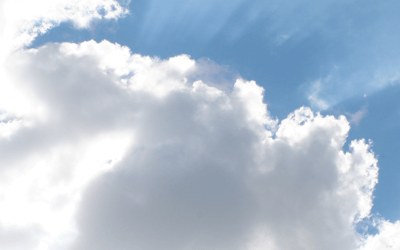 Software that runs in the Cloud is a great option for businesses of all shapes and sizes. For Small Business, I believe that Cloud based services are positively the Best option. Here are my top 5 reasons. I pondered quite a bit on what the very first post should be here on The Web Dude. And while I considered some great topics, I decided that there’s nothing like a great story. Here you’ll find the story of how and why I started The Web Dude.